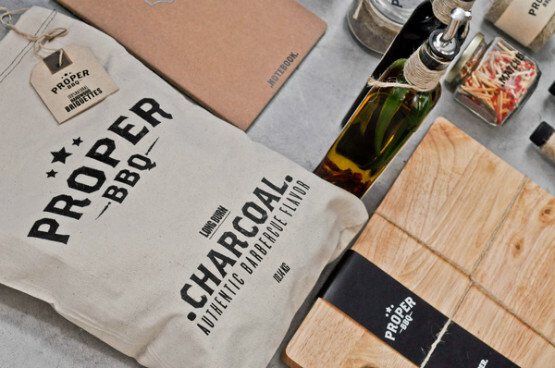 The word “brand” is derived from a north germanic language word “brandr” meaning “to burn”. 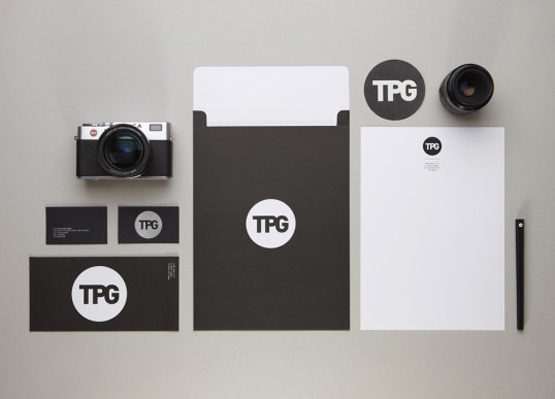 Even the basic meaning of the word it refers to the practice of producers burning their mark (or brand) onto their products, from the designer point of view, the “brand” should let a mark on the mind of the service buyer. 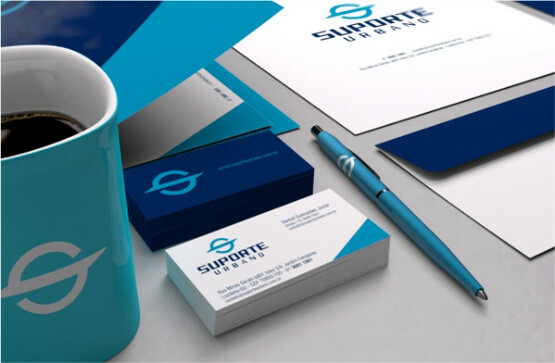 The chances that your strong corporate visual identity concept will be accepted, depend on the mock-up graphic render where you prove that the mark is strong, easy to be remembered, looking good on stationaries and is readable at a small scale (pencils, stamps etc). 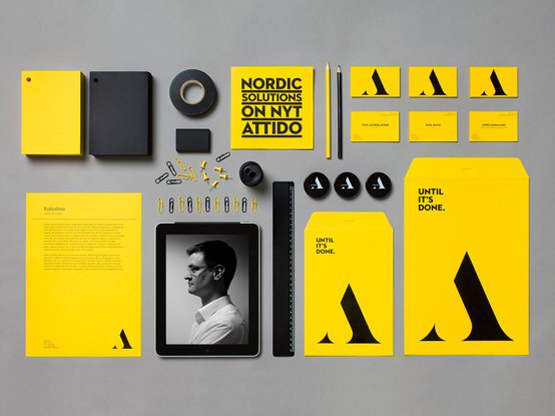 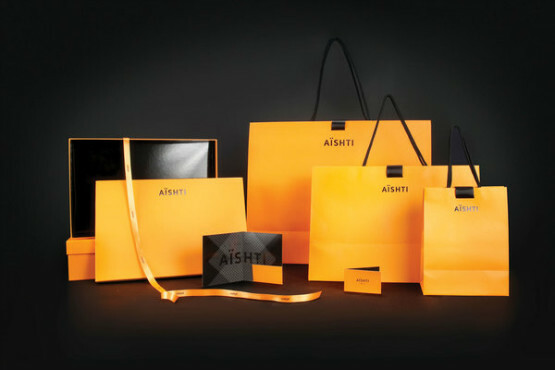 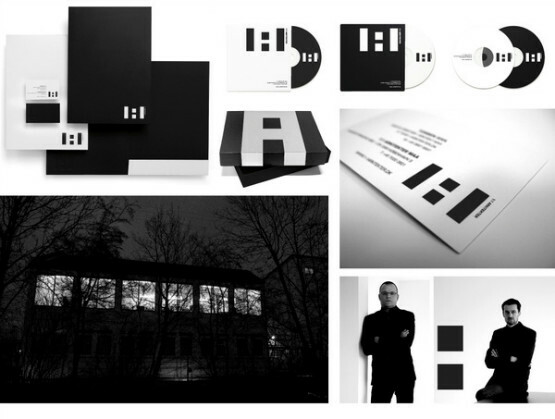 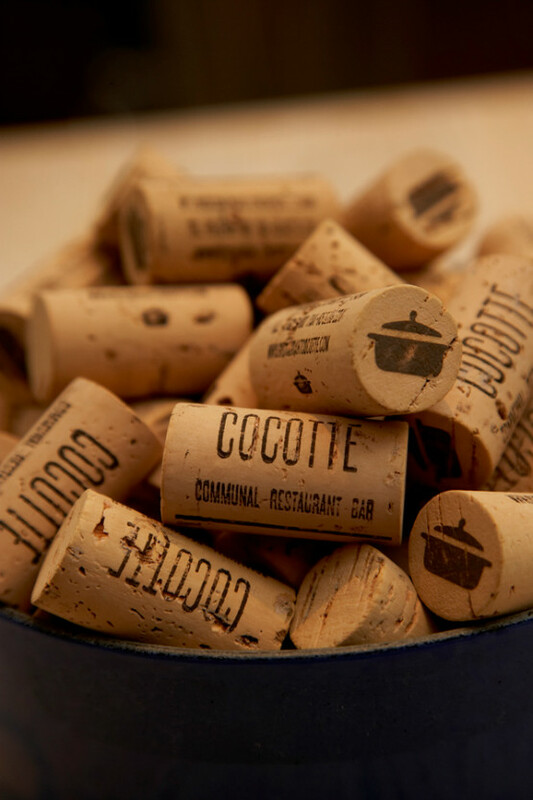 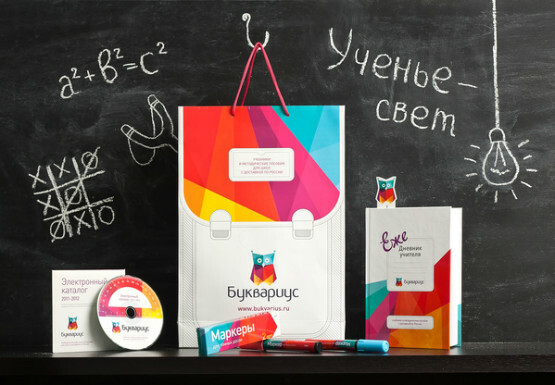 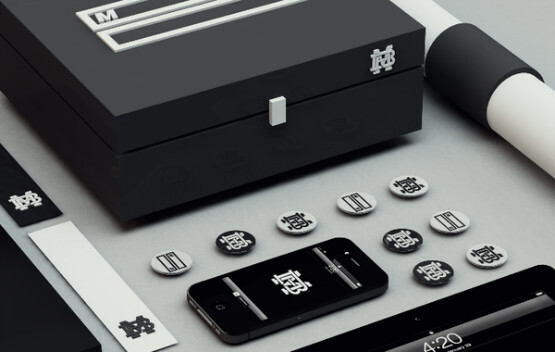 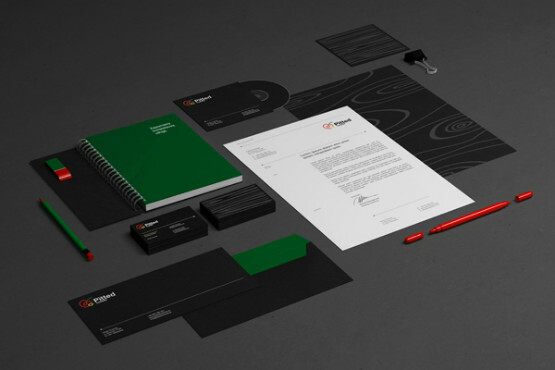 This article features 45 branding and corporate identity designs which are not just great, but are presented in a very attractive and realistic way. 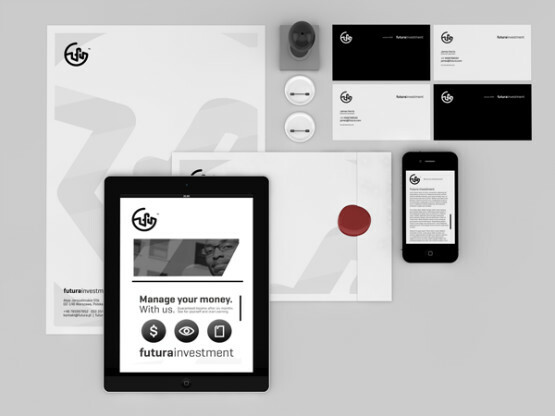 The branding mock-ups today are so much close to reality, and maybe you are asking how they are done. 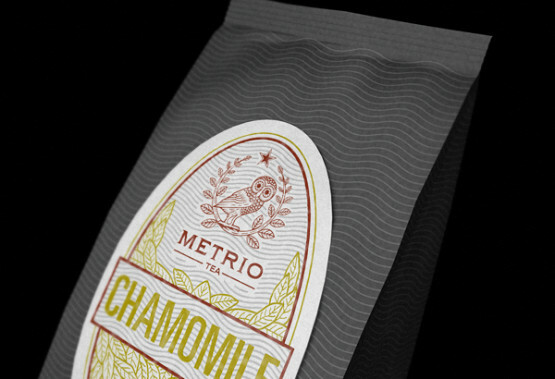 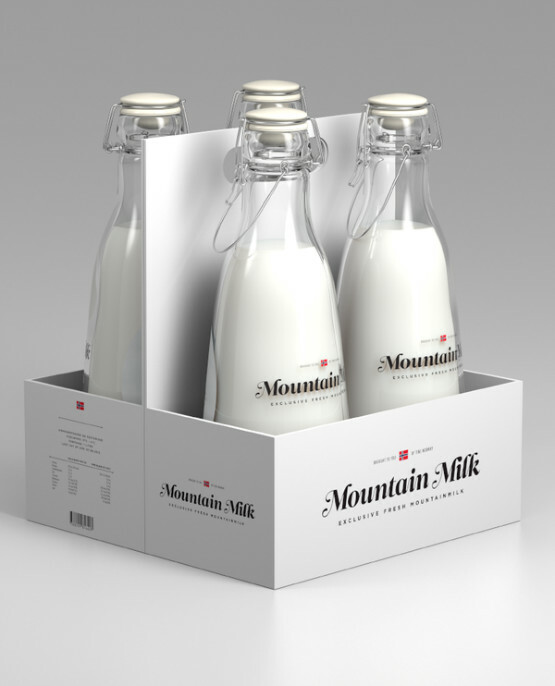 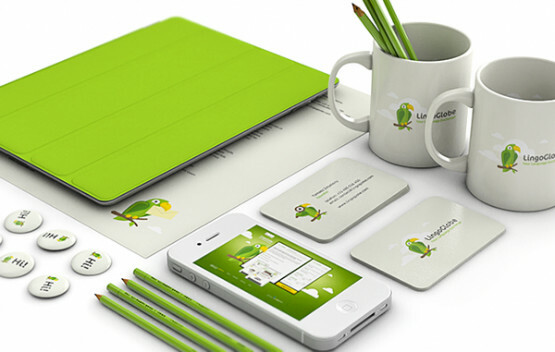 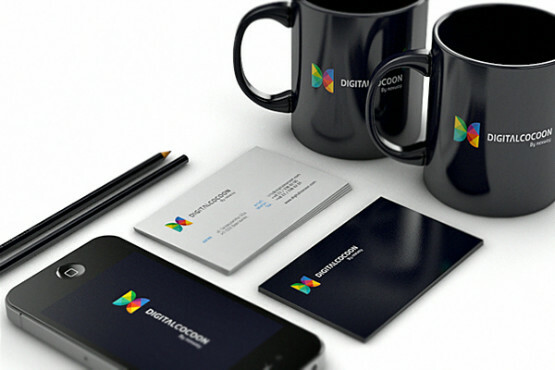 Almost all branding stationaries renders are not done in a 3D software, but in Adobe Illustrator or Adobe Photoshop. 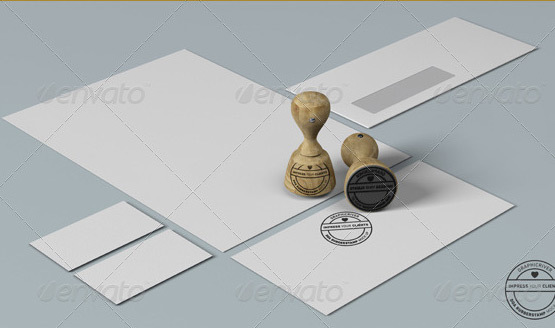 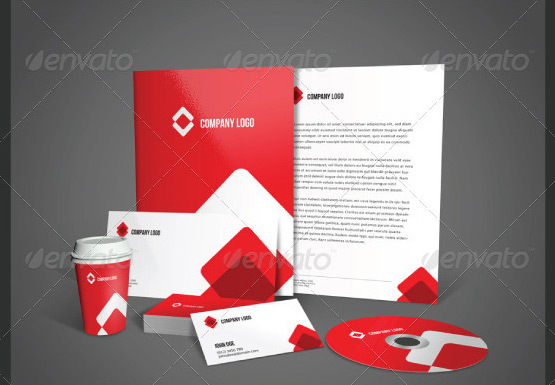 You don’t need to spend time to make a decent graphic render for your corporate identity because on the graphic market you can purchase with 10$ ready made stationery and branding mock-ups. 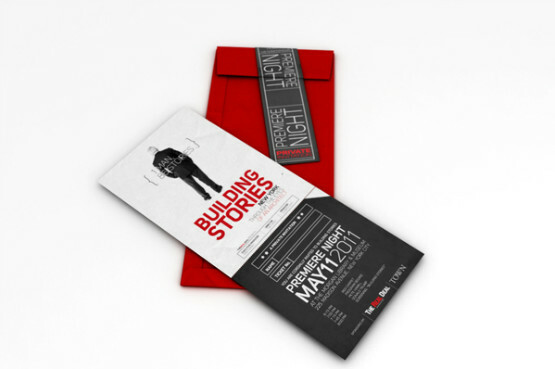 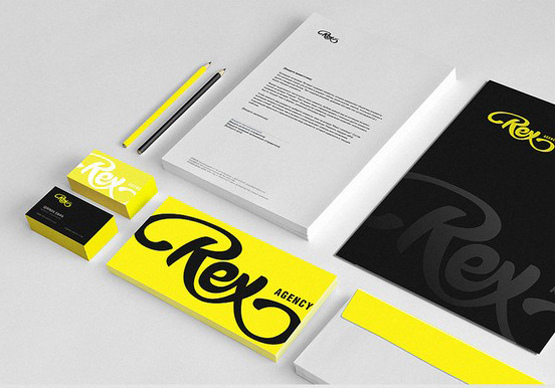 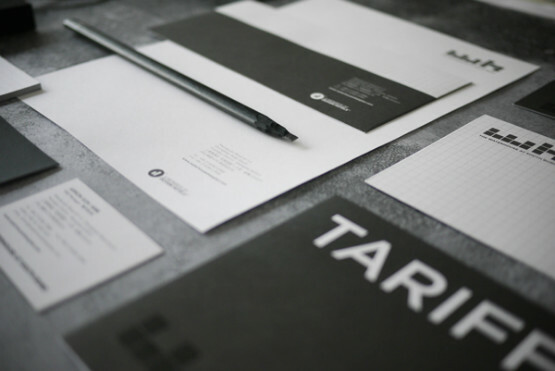 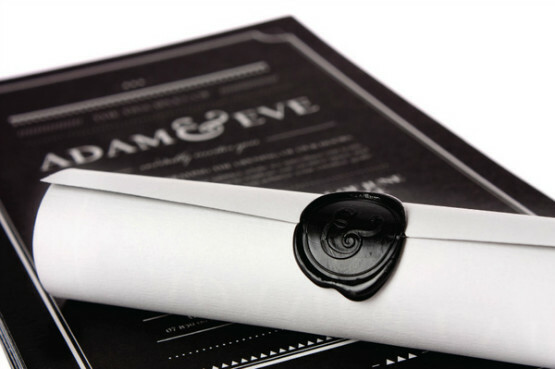 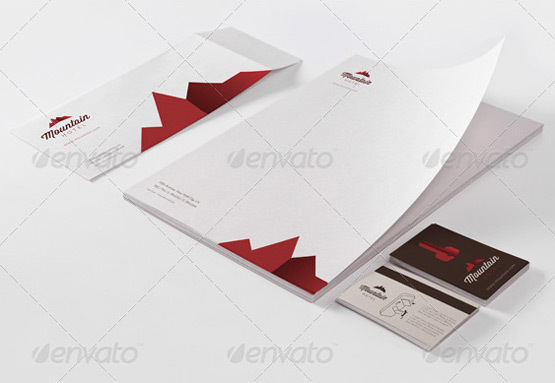 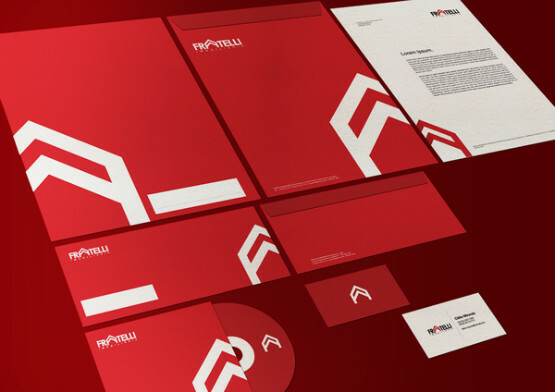 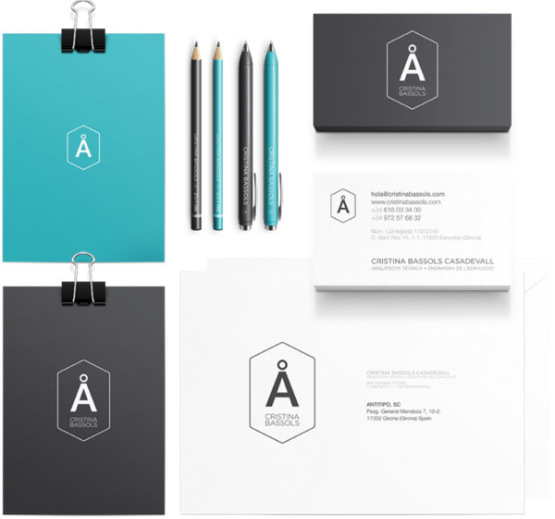 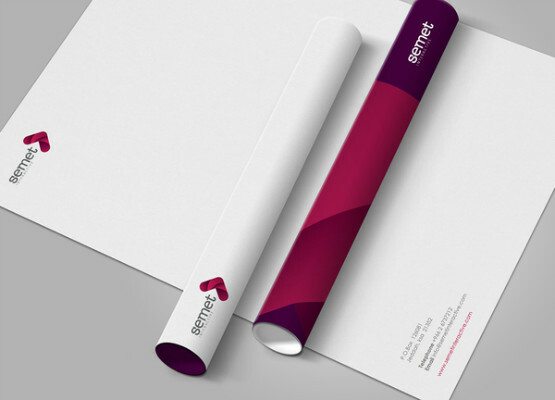 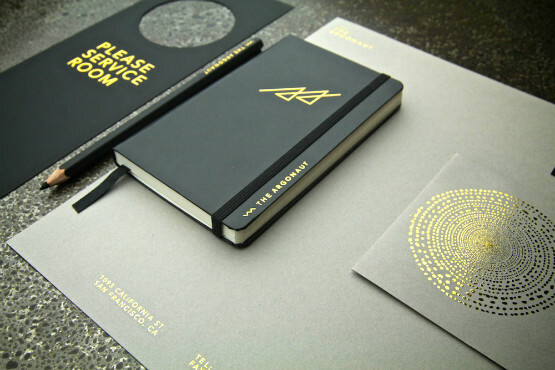 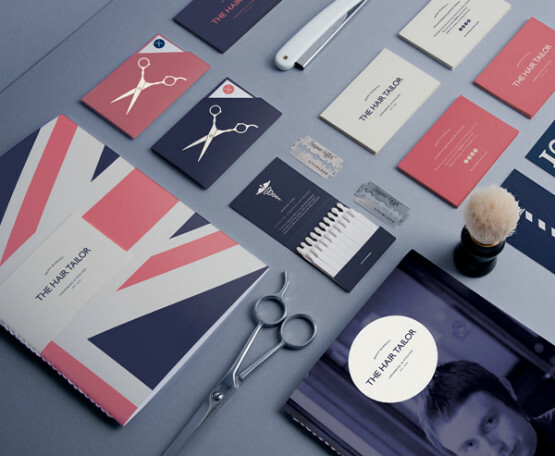 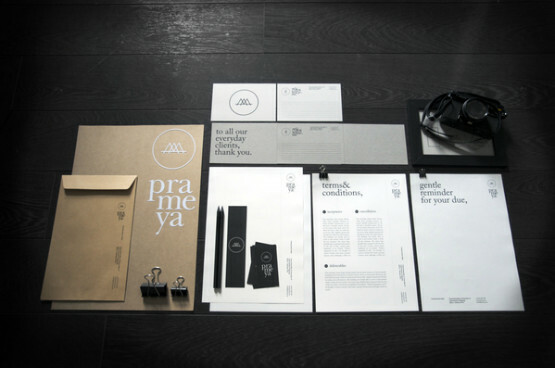 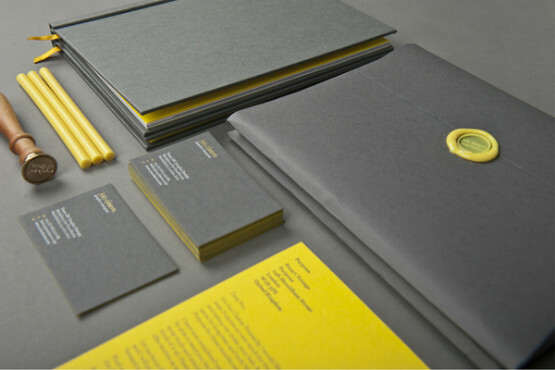 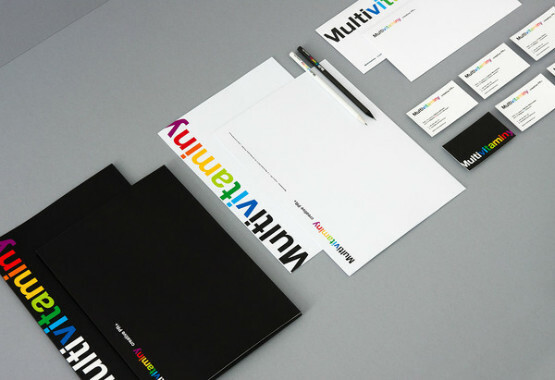 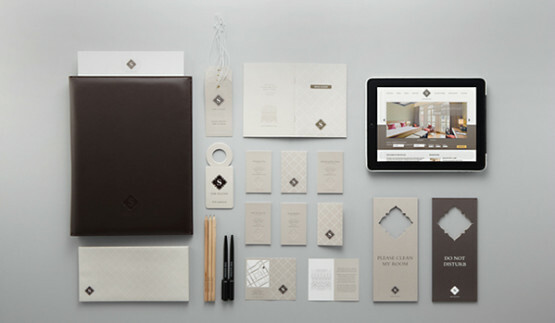 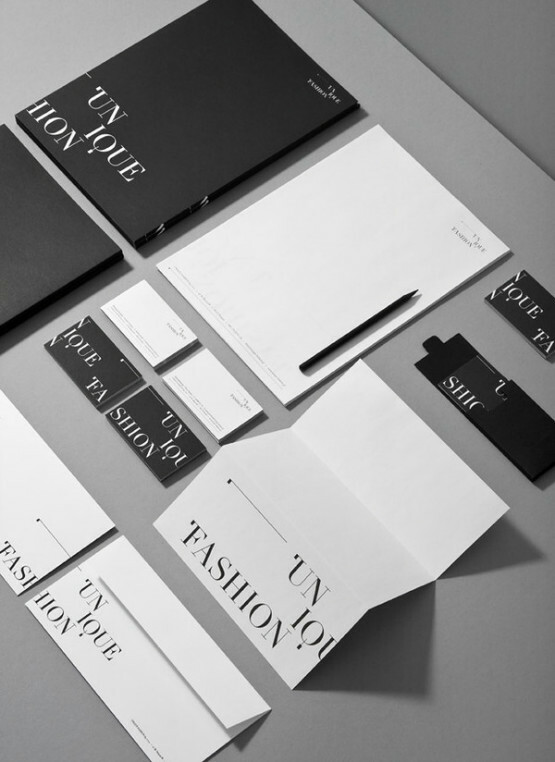 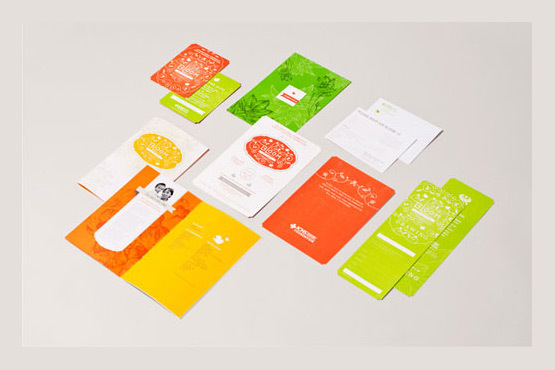 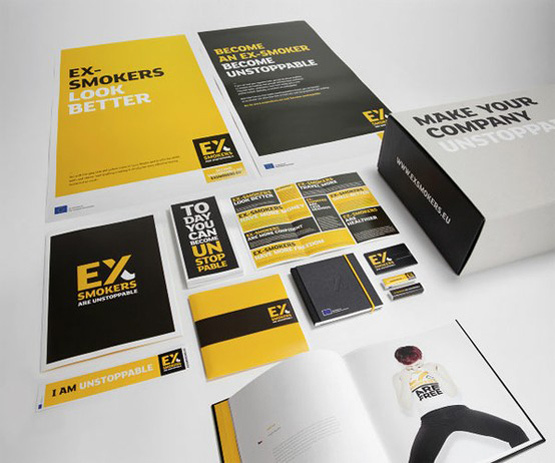 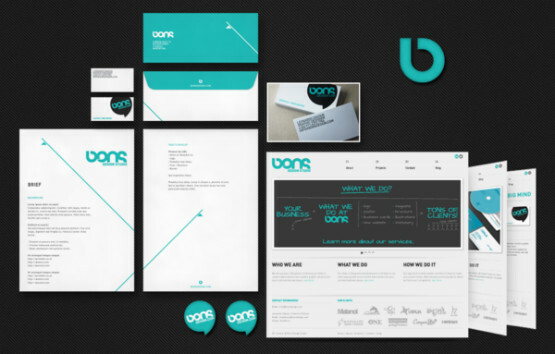 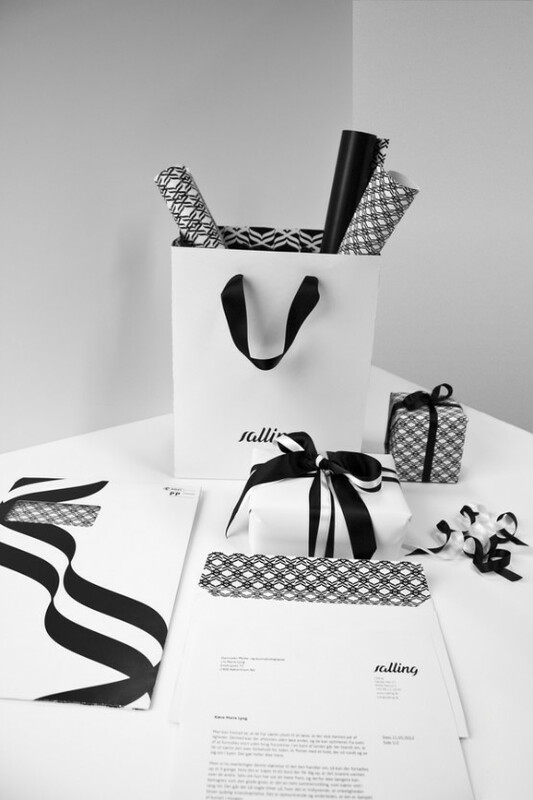 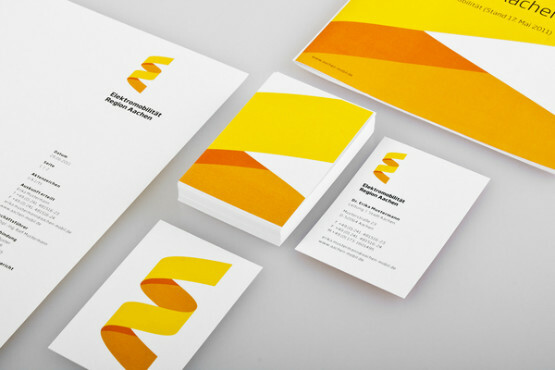 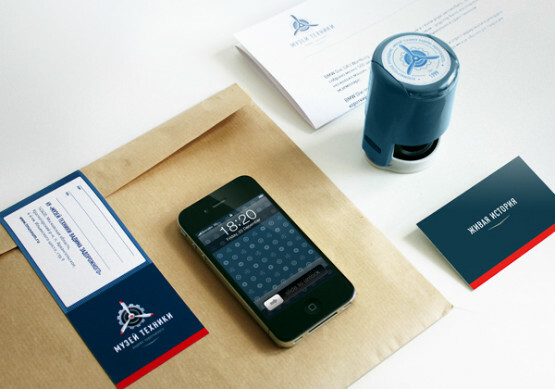 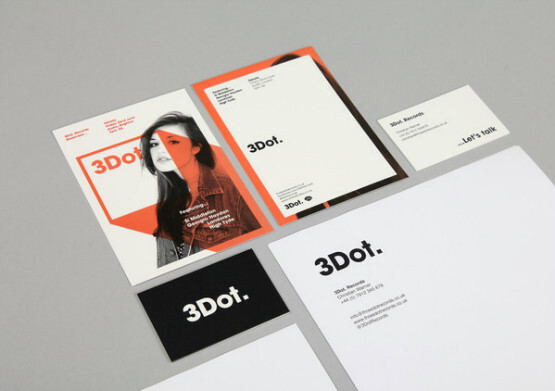 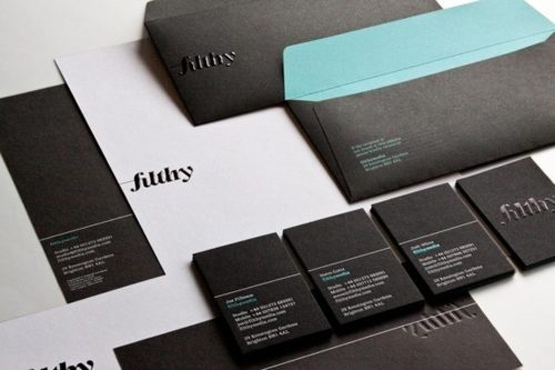 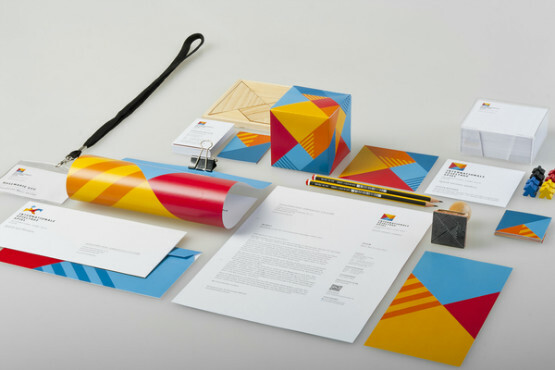 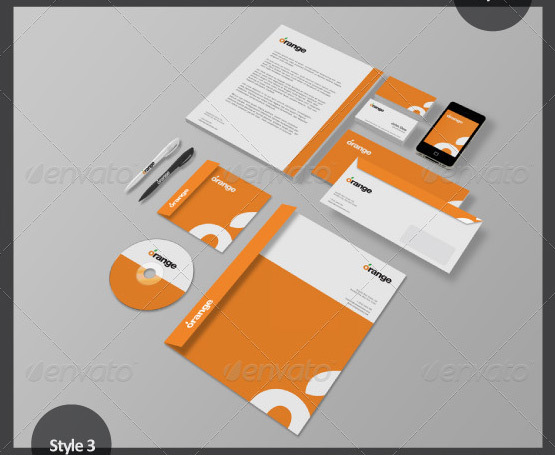 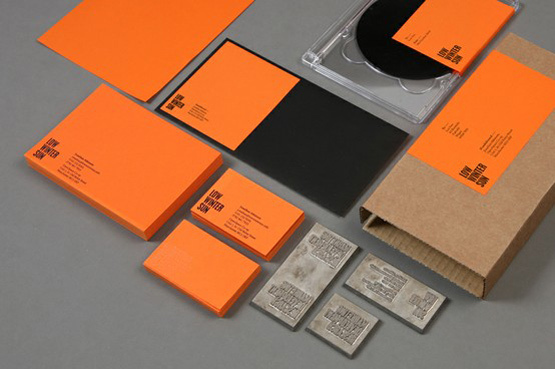 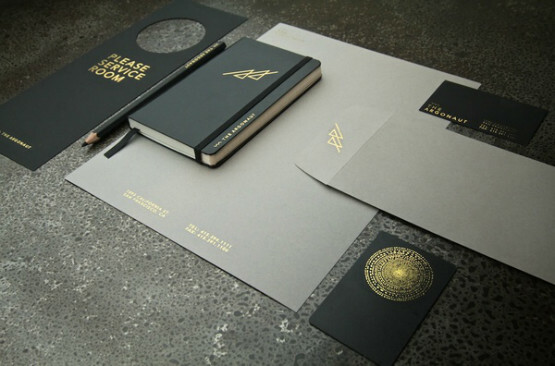 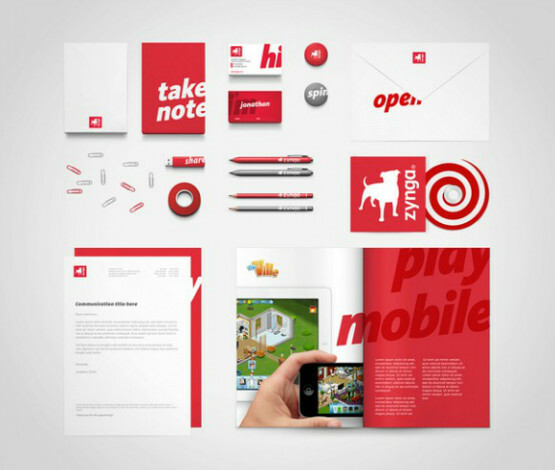 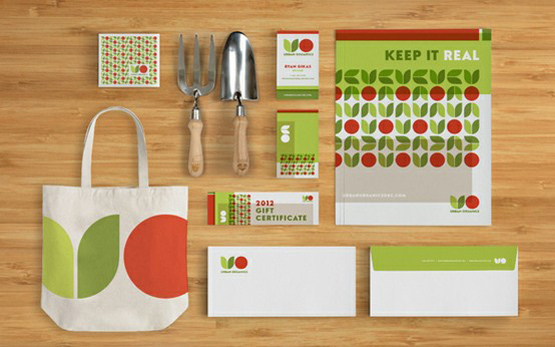 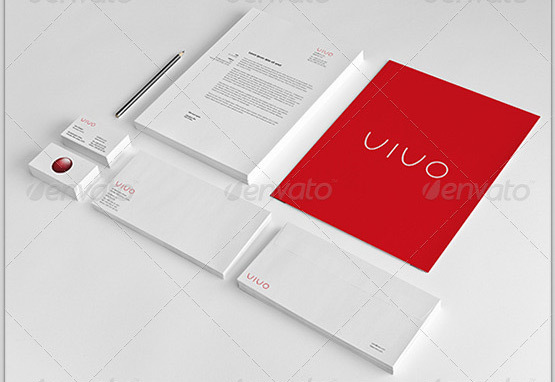 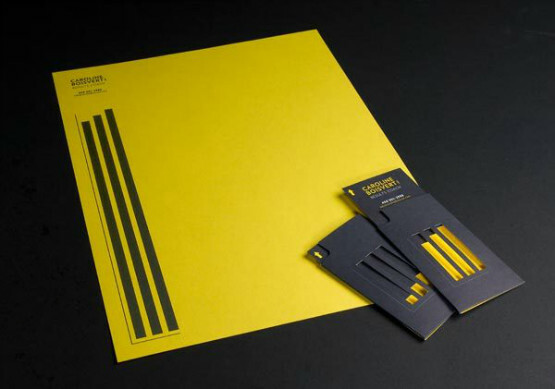 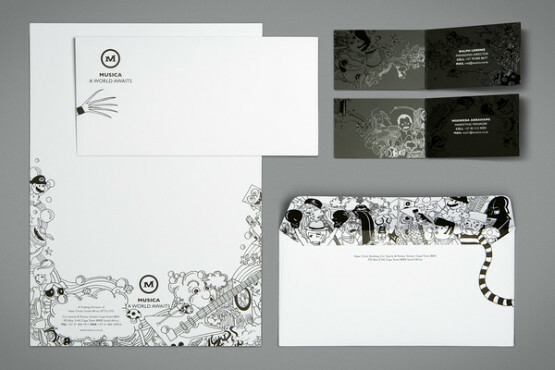 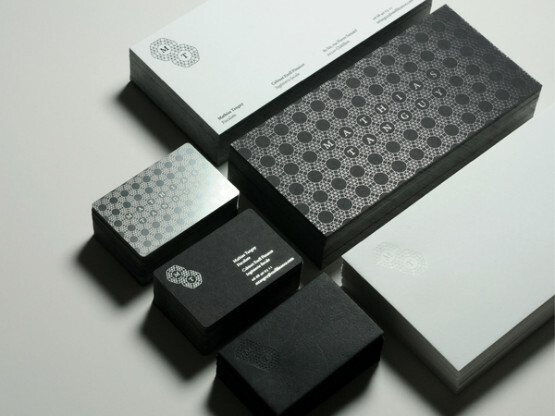 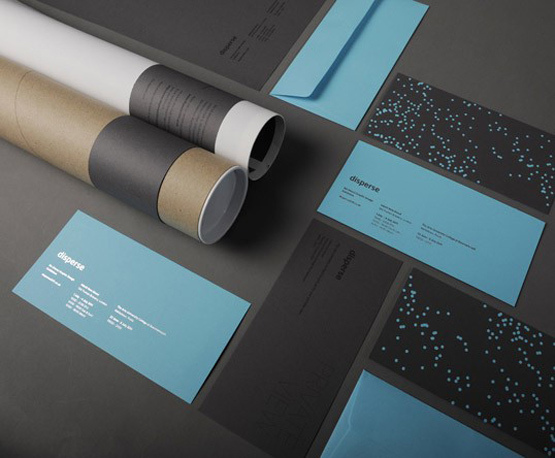 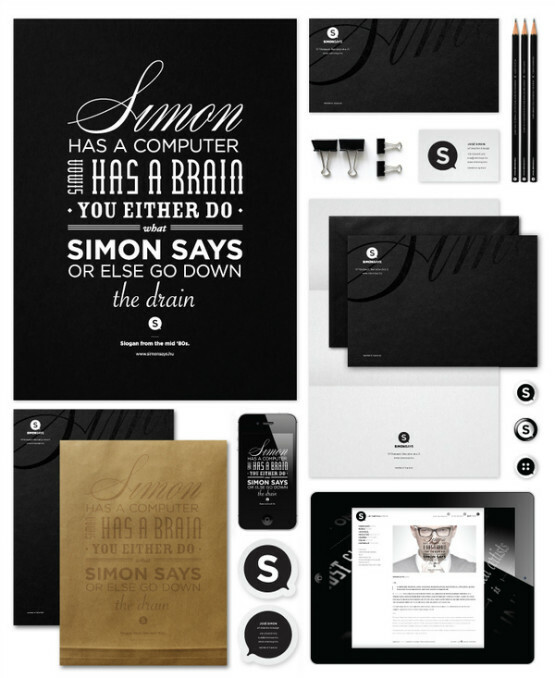 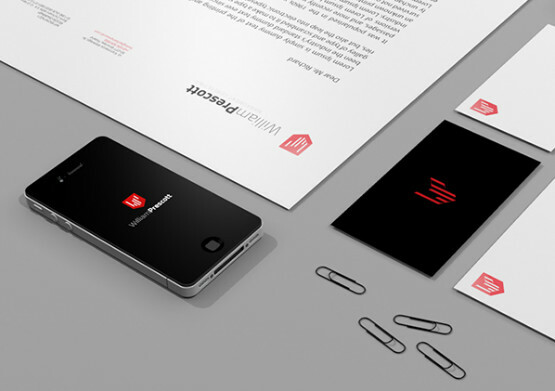 At the end of article you’ll find 5 examples of ready made stationery and branding mock-ups for your corporate identity projects.